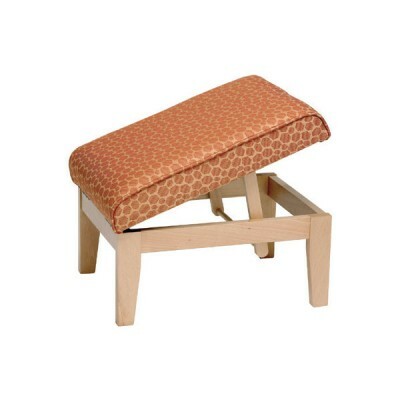 Adjustable Leg Rest Stool is the perfect compliment to any chair and the advantage with ability to a.. The Arizona, a popular range for the Healthcare sector. Manufactured by us with Anti-MRSA l.. 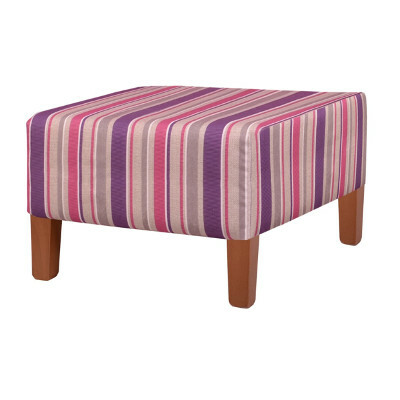 The Austin Foot stool comes with Flat seams without pipings and is available in a varitey.. 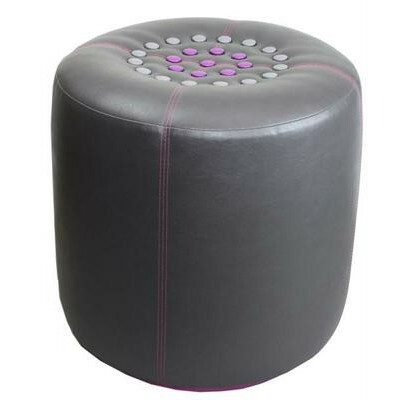 The versatile Cylinder Stool looks good in both traditional and modern settings. 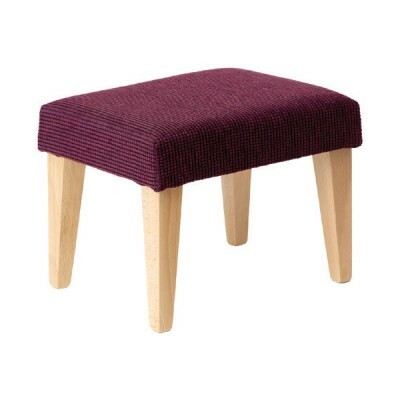 Upholstered in fabr.. 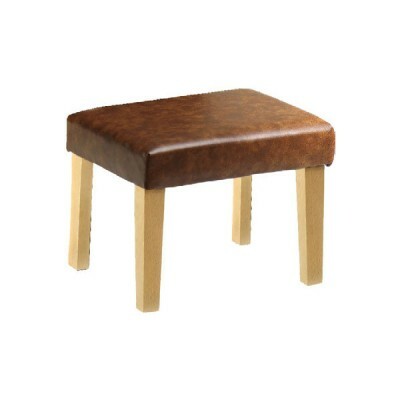 Traditional style Enterprise stool is a practical, stylish and the perfect Foot Stool companion to t.. 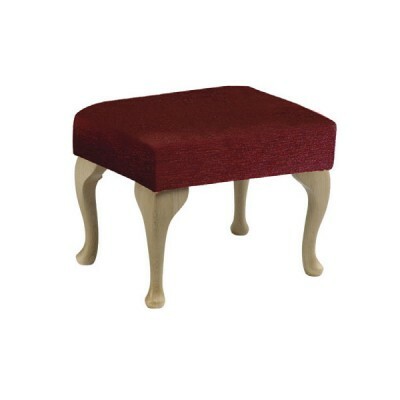 The Kenaston stool with its gracious Queen Anne style comes in 2 sizes and is an elegant compl.. 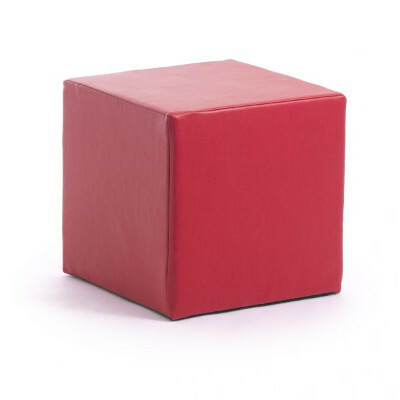 The versatile yet contemporary Oriel cube footstool range is a great option of comfortable seating t.. 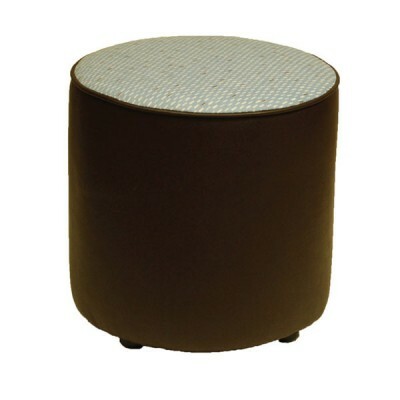 The Round Footstool comes in variety of fabrics suitable for any lounge or reception area. A versati.. 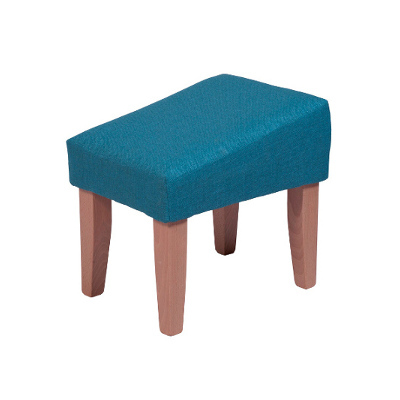 The Sloped Stool is durable, practical option for resting and elevating legs, which can be upholster.. 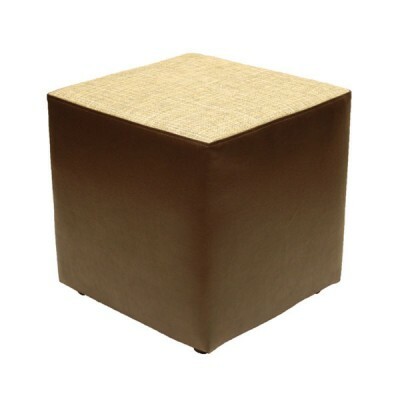 The Square Footstool comes in variety of fabrics suitable for any lounge or reception area. A versat..